Unlike me, my dad was brought up in a rough and tough home. At the age of 14, for his birthday, he received his first moonshine still. In high school he was one of the “protectors” who protected for a fee. Up until he met my mother in the middle 1960’s he was still running white lightning through the hills of Tennessee and building drag cars. As a high school senior my dad benched 300 lbs. ; ran track; threw shot put; was the state heavyweight wrestling champion; loved to fight; and could drink away a paycheck. But just a few years later, on the living room floor of my mother’s house, he gave his heart to Jesus Christ, and nothing stayed the same. My father was a wise man, but make no mistake about it, he earned his wisdom the hard way. And I did my best to follow his instruction, because I figured he knew what he was talking about. He had seen and done a lot, and he had the scars to prove it. One day he told me, “Son, sin is fun. Alcohol tastes good. The devil has a lot to offer. But let me tell you, when you have friends bleed to death in your arms you’ll realize sin ain’t worth the price.” Spoken like the humble preacher he was. When I got old enough to run wild, I didn’t. When I could drive, I drove safely. When I dated, I saved myself for marriage. Was I perfect? Absolutely not! But every time I came close to messing up I would remember my dad, his words, and his example. That remembrance helped direct my path. Solomon had a father, also. His name was King David, and he also knew the cost of sin, the feeling of spilled blood. God gave Solomon wisdom, but some of it came through the words of David, Solomon’s rough and tough dad. I wonder if the above verses were based on the following advice given years earlier? Solomon surely took his father’s words to heart. Our Father asks us to do the same. Lord God, I am so tempted to do things my way. I am tempted so often to trust my own feelings, to follow my heart. Help me, Lord, to acknowledge that you have traveled this way before. Help me to listen and pay attention as you guide me through the curves of life, making them as good as straight. 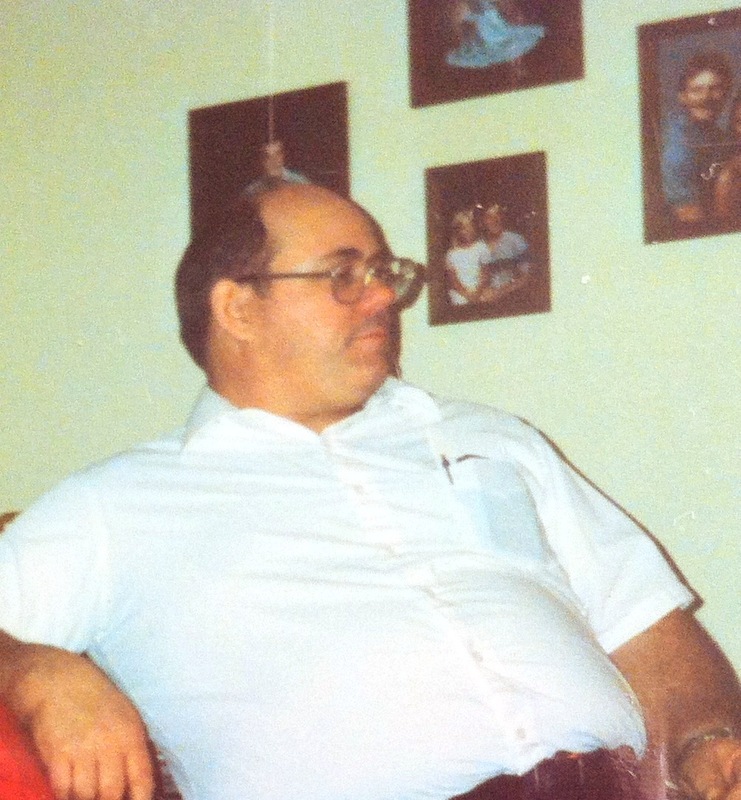 Related Link: “First Post” – A tribute to my father, Rev. Terry L. Baker.